Joseph Allred fits the guitar soli realm perfectly, fully embodying the guitar loner typecast. From what I’ve read about Robbie Basho, he was a bit of a loner himself with his focus set firmly on spirituality and religious practice. 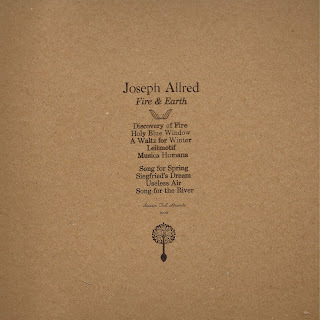 Allred falls in line with Basho not only in his 12 string playing that clearly has a leaning towards eastern musical traditions and droning free form raga that flows out in such a natural uninhibited way but also in his educational background in Philosophy and Religious studies. Many acoustic guitarists who work in the American Primitive tradition also delve into avant-garde and experimental music. Jack Rose and Glenn Jones both started out in bands heavy into improv, Marisa Anderson played in a free jazz group, and Ben Chasny punishes his electric guitar—and listeners—as often as he finger-picks. Sir Richard Bishop has an album called Graviton Polarity Generator that sounds like its title. Jim O’Rourke has made just about every kind of noise you can imagine, and on and on. Allred has lived in Knoxville off and on over the last decade or so; attending the University of Tennessee, he moved to the small mining community in Overton County, outside of Cookeville. Having grown up in nearby Jamestown, he’s now inhabiting land that’s been in his family 200 years. He says he’s trying to find his place in the family legacy. Even without knowing his history, you can recognize a searching, if not spiritual, quality to much of his music. Joseph Allred has more musical integrity than any artist I’ve ever encountered. 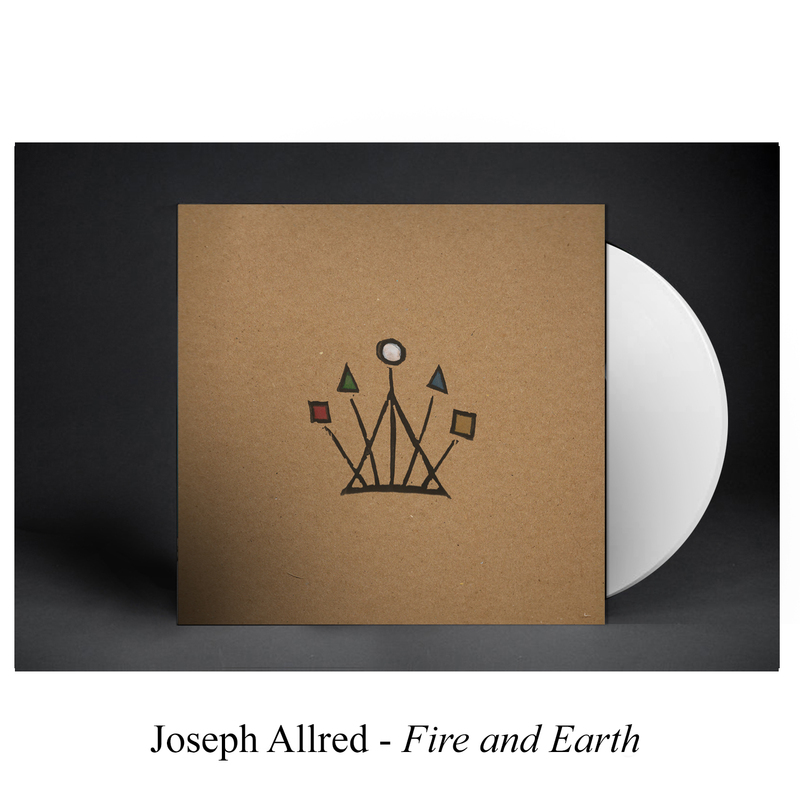 He’s been very quietly putting out records for years, never self promoting any of them and painstakingly designing and hand priniting most of the packaging for the LP’s and cassettes he puts out. 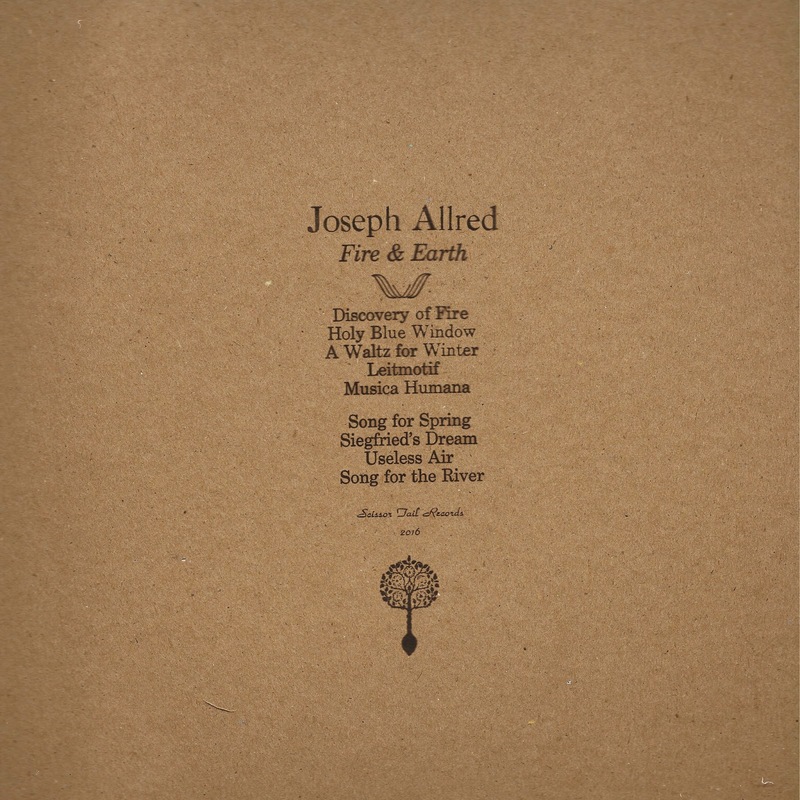 He also hand painted the covers for Fire and Earth while the back covers were letter pressed by Dylan G. Aycock. There’s a sincerity in Allred’s music and way of life that has been missing from modern life for a long time. "Leitmotif" is one of the most beautiful guitar songs I've ever heard and made putting this out an easy decision.